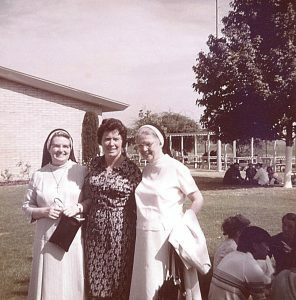 While at the prison camp in Fresno, Sister Rita Anne Houlihan (center) was visited by the Cenacle Superior General Rita Foy (left) and Assistant General Mary Ann Carroll (right). 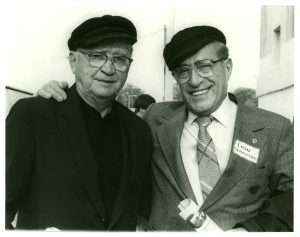 Photo courtesy of the North American Province of the Cenacle. 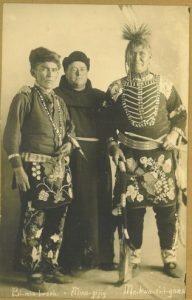 The Franciscans have a long history in the Southwest. Fray Marcos de Niza saw Zuni Pueblo in 1539, leading to centuries of evangelization and struggle. After Mexico gained independence from Spain, trust in the Franciscans diminished and their numbers in the Southwest declined until the last died in 1848. 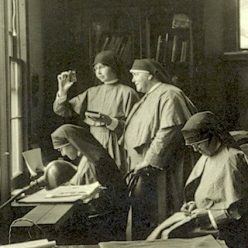 Fifty years later, at the request of Mother Katharine Drexel, the Franciscans returned to the Southwest. Three friars from St. John the Baptist Province, Cincinnati, Ohio arrived on the Navajo Nation and manned a mission in St. Michaels, Arizona. 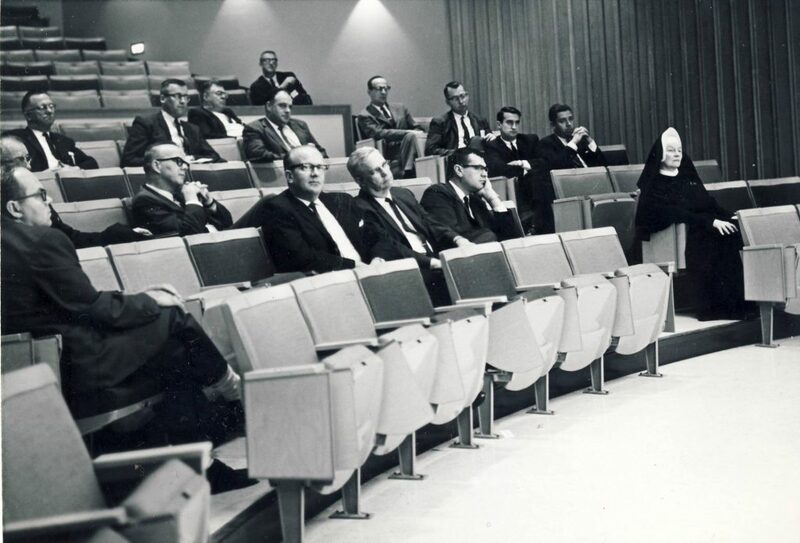 The ministry flourished and the friars helped to develop a written Navajo language, facilitated additions of more than 1,000,000 acres to the reservation, and expanded their ministries to New Mexico in its Pueblo settlements, Hispanic villages, and other outlying missions. 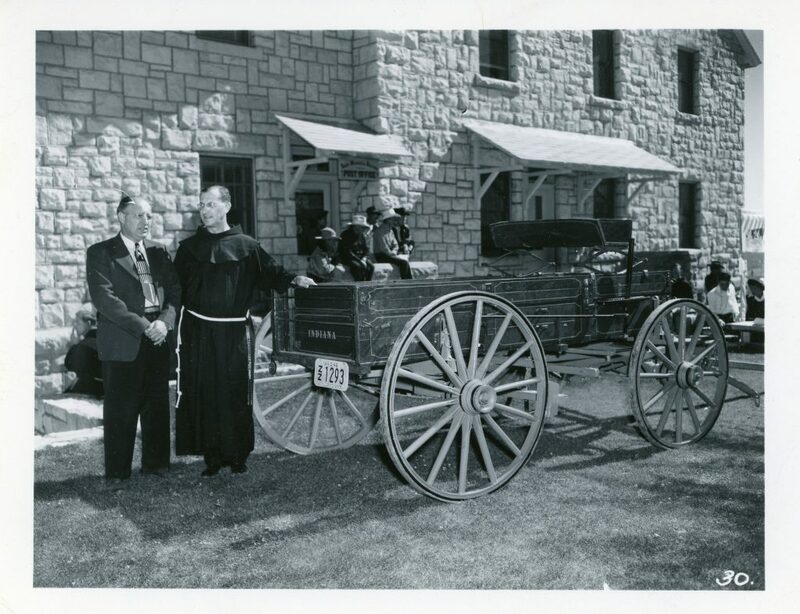 After many years of running missions in the Southwest, and after decades of discussion, the friars voted to establish a separate Franciscan province. On January 3, 1985, the Province of Our Lady of Guadalupe was founded. Most of the approximately 100 founding friars were already living and working in the Southwest. Today, members of OLG Province continue to minister among the Navajo, Pueblo and Hispanic people of Arizona and New Mexico. The early friars at St. Michaels also ran the area’s post office out of a room at the mission. It was established in 1902. 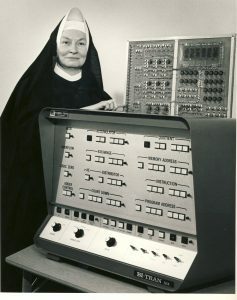 During a recent spring cleaning, Br. 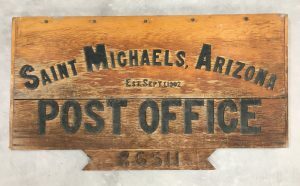 Jose Rodriguez found the old Post Office sign and brought it to OLG’s archives in Albuquerque, New Mexico. 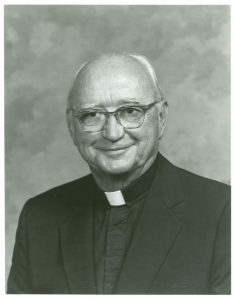 The first photo shows Fr. 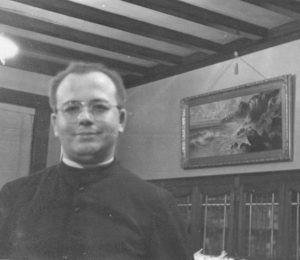 Anselm Sippel outside St. Michaels Mission c. 1948. 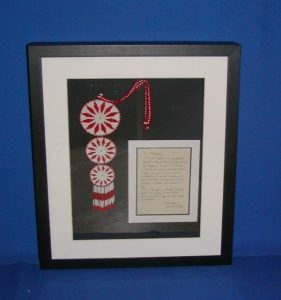 The sign can be seen hanging in the background. The second photo shows the sign as it is today, with the zip code which was a later addition. 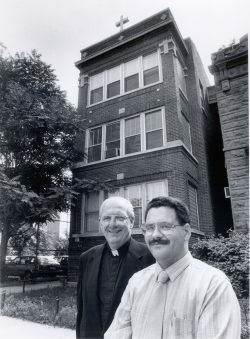 When I started research for my forthcoming book Chicago Católico: Making Parishes Mexican, 1920-77, historian Ellen Skerrett sagely suggested “Don’t forget the Sisters!” I gathered abundant material from Mexican parishioners and Claretian clergy at St. Francis of Assisi, a church known as Chicago’s catedral mexicana. 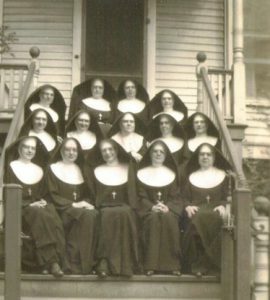 But with Ellen’s words ringing in my ears, I contacted the Sisters of St. Francis who had staffed St. Francis School from its founding in 1867. 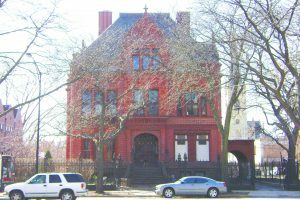 The school had great historic importance, I realized, as Chicago’s first parochial school that served a primarily Spanish-speaking population. 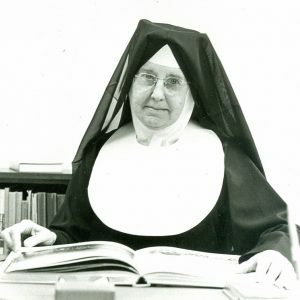 At the Motherhouse of the Sisters of St. Francis in Joliet, archivist Sister Marian welcomed me and shared the school convent’s annals. The monthly annals became bedrock material for two chapters of my book. These orderly, typed pages allowed me to glimpse the lost world inside the school (closed in 1964), where Euro-American sisters sometimes struggled with ethnic Mexican students and families. 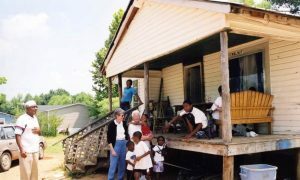 Moreover, the annals allowed me to see the world from the Sisters’ convent, perched on a crowded, multi-ethnic residential street. 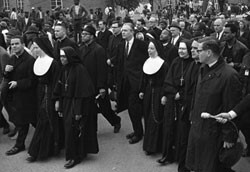 The Sisters offered straightforward reflections about ethnic transitions in the neighborhood, offering vignettes of “pantry parties” with old time German American former students, a Mexican American boy’s funeral procession, or African Americans avidly attending the parish street festival, just in front of the convent’s door.